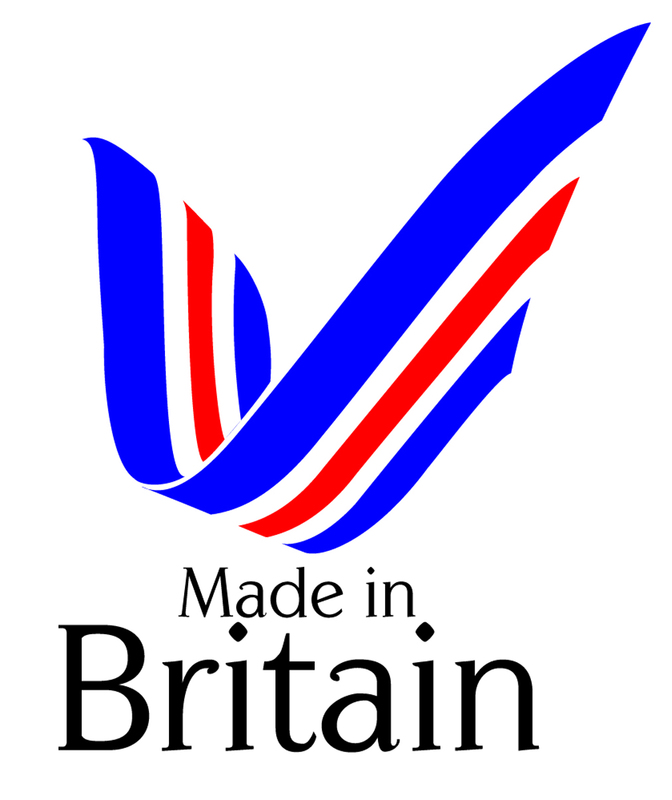 We manufacture all of our standard products right here in the UK. That means that we have direct control over quality, we are always in stock and we can produce any custom sign to your requirements. So if you need it tomorrow we can deliver. SafetySignSupplies.co.uk has been created by Viking Signs Ltd of Grantham UK, to handle the increasing interest in and sales of Safety Signs. This site is designed to make it quick and easy for you to find the safety signs you need, order them, pay on-line and receive them in the post. If for whatever reason, you find this not to be the case, please let us know. If you can't find what you're looking for here and you think you'd like a custom sign - please visit our sister site - www.vikingsigns.co.uk. Viking Signs Ltd is a leading manufacturer of signs and industrial engraving for all manner of business needs. If you have a special requirement, or would like to chat about other sign or engraving products for your business, please give us a call. Viking Signs Ltd is registered in England no. 6081360. VAT Registration no. 684 3114 36.